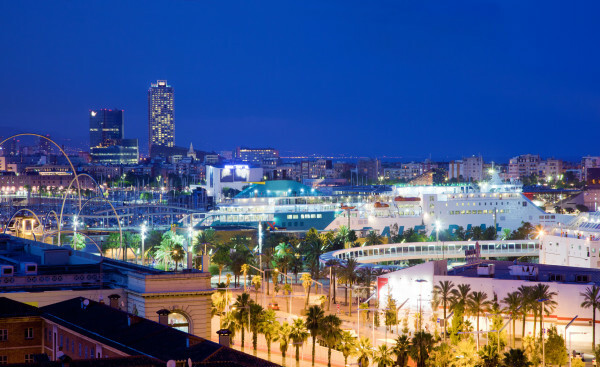 Barcelona was founded as a Roman City, and has played a major role in European history throughout the ages. The city is known for hosting the 1992 Olympics as well as other world-class conferences and sporting events. It boasts an extensive motorway network as well as a high-speed rail line linking it to France and other parts of Western Europe. Spend some time in the Barri Gòtic, or “Gothic Quarter”, famed for its’ medieval buildings dating back to the time of the founding of the city, as well as take the time to tour the city and appreciate the various forms of architecture that line the skyline. For a truly incredible dining experience, don’t miss Uma, where the dining experience is described as a “gastronomic delight”. Reservations are difficult to get, so book early and be prepared to enjoy the evening!